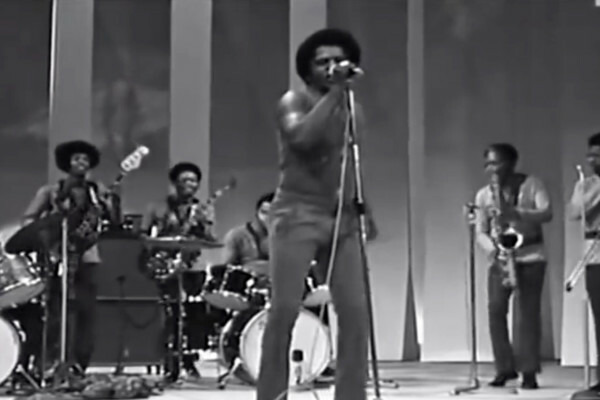 Funkateers rejoice! 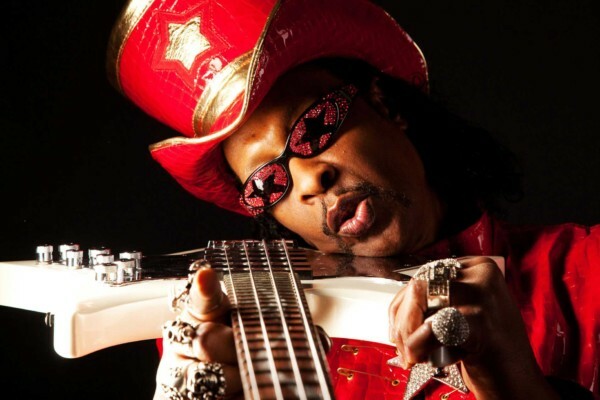 Bootsy Collins has announced he will be releasing a new album this October entitled World Wide Funk. The star-studded record will be his first release in six years. Collins recruited a host of guest artists for the album including Chuck D, Doug E. Fresh, the late Bernie Worrell, Buckethead, Dru Down, BlvckSeeds, Mr. Talkbox, Tyshawn Colquitt, Musiq Soulchild, Big Daddy Kane, MC Eiht, X-Zact, Kali Uchis, Snowbunny, October London, Justin Johnson, Kali Uchis, Eric Gales, and Dennis Chambers. He also has a fair share of fellow bassists on the roster. The song “Bass-Rigged System” features Victor Wooten, Stanley Clarke, Manou Gallo, and Alissia Benveniste, who also appears on several other tracks. 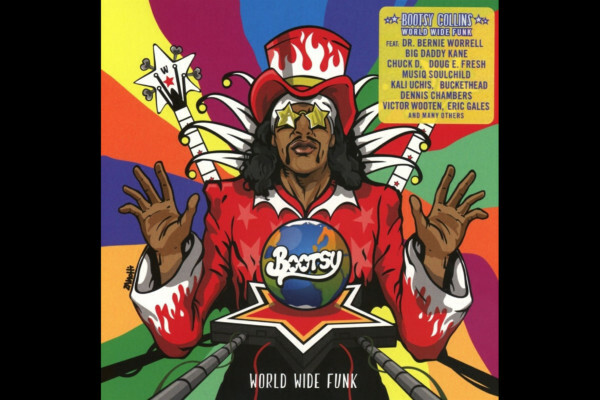 World Wide Funk will be released October 27th. It’s available for pre-order on CD and limited edition splattered vinyl.